A crowd-funded film by Hong Kong-based cinematographer Christopher Doyle, featuring scenes shot during the pro-democracy Occupy movement last year, will be screening at the Toronto International Film Festival (TIFF). 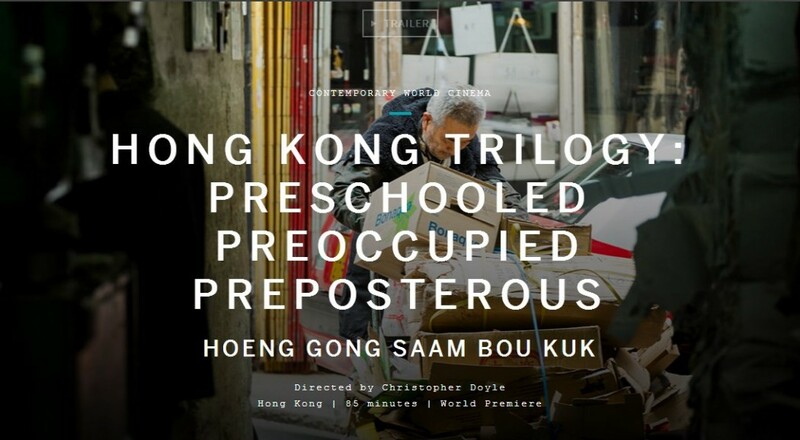 The three-part film series, named Hong Kong Trilogy: Preschooled Preoccupied Preposterous, was written, directed and shot by Doyle, who also goes by his Chinese name Du Kefeng. It tells the stories of three generations of Hongkongers. 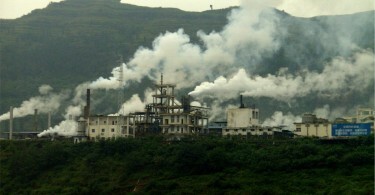 The series will debut at the festival, which takes place from September 10-20. Doyle’s film on the TIFF website. The first part in the film series, Preschooled, premiered at the Hong Kong International Film Festival last year. The rest of the film was crowd-funded through Kickstarter. The project launched in January and raised over US$124,000 (HK$962,000) from 1,021 backers. Many scenes from the Occupy movement last year, which took place as Doyle was shooting the second and third part in the series, were incorporated into the film. 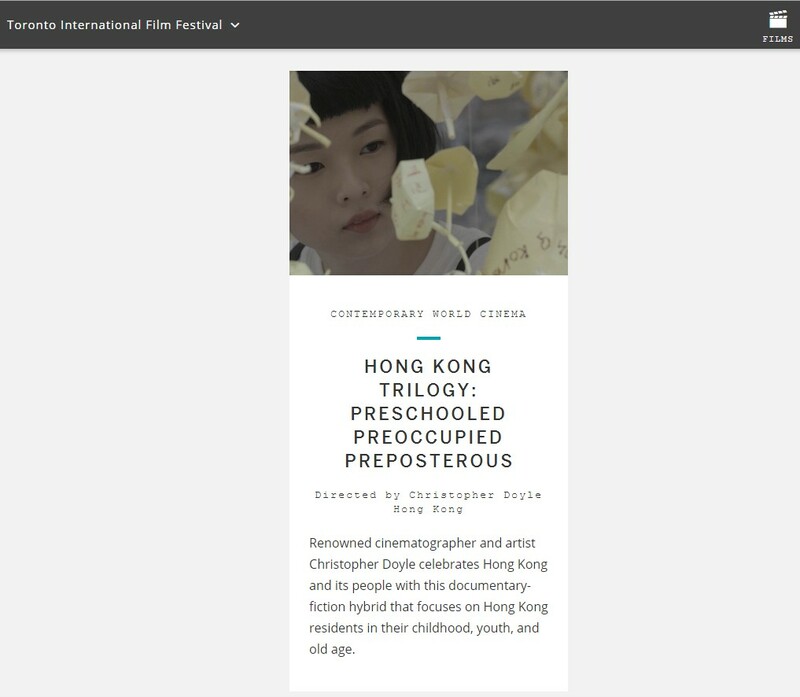 “Preschooled features the voices of Hong Kong’s schoolchildren; Preoccupied takes on young adults during the anti-government protests of the Umbrella Movement; and Preposterous is set aboard a tram filled with seniors on their way to a speed-dating event,” the crowd-funding page said. Doyle, who moved to Hong Kong in the 1970s, is fluent in Cantonese and Putonghua. He has worked with the likes of Gus Van Sant and Jon Favreau, but is best known for his collaborations with Hong Kong director Wong Kar-wai on films such as 1994’s Chungking Express and In the Mood For Love in 2000. “Hong Kong created me. The energy and space and the intimacy of people’s relationships, and the intensity of it, and the colors. That’s what pushed me toward what I’m doing now. Hong Kong created my life, and created the rhythm and the dance of the films we do,” Doyle said in an interview with Kickstarter. Previously, Hong Kong director Johnnie To said that he wanted to direct a movie on the Occupy movement, but feared “consequences” he would have to face.